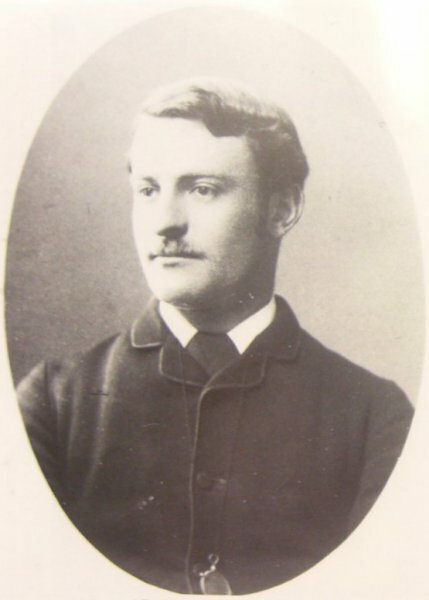 Charles James Marsh was born in 1856 at Stratford Subcastle, Salisbury, Wiltshire, the son of farmer John Marsh (b1823) and his wife Eliza (b1824). In the 1861 census John and Eliza, together with their four sons; John (b1850), William (b1851), Arthur H (b1854) and Charles, together with a servant, lived at 'In the Roads', Stratford Subcastle, where John was described as a 'Farmer of 486 Acres Employing 9 Men & 6 Boys'. During the 1870s Charles left home and studied at St George's Hospital, Tooting, London. Founded in 1733, St George's was, and remains today, one of the UK's largest teaching hospitals. 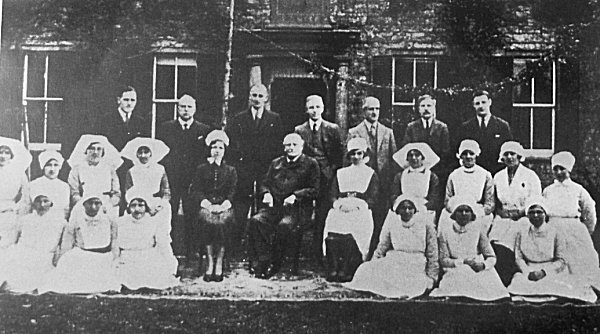 In 1880 he moved to West Coker to start work at Yeovil's Fiveways Hospital. This would be the start of the association between Charles Marsh, TD, LRCP, MRCS, LM and Yeovil's hospitals that would last until 1926. In the 1881 census 25-year old Charles was listed living at 91 West Coker Village with his mother Eliza, younger brother Alexander (b1864) a Solicitor's Articled Clerk, a boarder and two domestic servants. Charles gave his occupation as 'Physician & Surgeon'. In 1883 Charles, in the Devizes Registration District of Wiltshire, married Emily Neale May (b1864). They had a son Charles Graham Neale (1884-1911) and a daughter Ellie Kathleen Neale (b1886). Sadly Emily died in Yeovil during the autumn of 1887. She was aged just 23. In 1890 Charles married Emily Sarah Jackson at Brighton, Sussex. Originally from Holloway, London, Emily had been one of the early trainées at the Nightingale School of Nursing attached to St Thomas' Hospital. 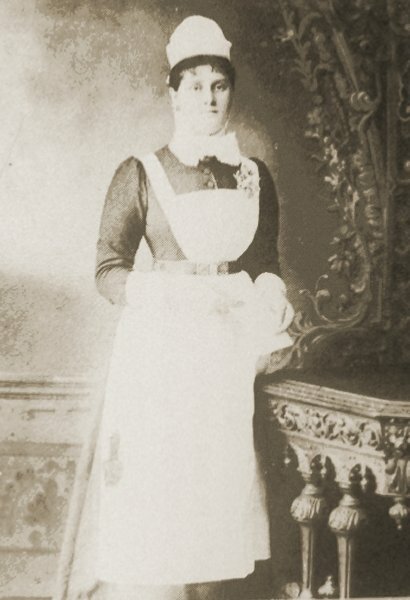 She was Matron of Fiveways Hospital from 1887 but resigned on her marriage to Charles, by this time one of the Consulting Surgeons at the hospital. In the 1891 census Charles, Emily and their children from his first marriage, together with three servants, were living at 4 Penn Hill. Charles listed his profession as "Duly Registered Physician & Surgeon as a General Practitioner". By 1901 only Charles, Emily, Ellie and a servant were living at Penn Hill, with Charles listing his occupation simply as 'Surgeon etc.'. The family were still in residence in 1911 and by this time Charles Jnr had returned home (he was a 'Ship's Purser (Out of Employ)'. The family had two servants at this time. His second wife, Emily, died in 1917. Charles became Senior Consulting Surgeon at the Fiveways Hospital and became one of the prime supporters in the drive for the new Yeovil General Hospital. By the time of the First World War it was becoming clear that the Fiveways Hospital was too small for its purpose. In 1916 the hospital trustees purchased Kingston Manor, from the estate of Thomas Dampier-Bide, together with its extensive grounds known as Bide's Gardens, with the intention of building a new larger hospital. Because of the war, building on the new hospital site did not begin until 1921, the foundation stone being laid in June of that year and the first patients were admitted on 16 December 1922. In 1924 Charles began serving as Secretary of the new hospital and, although he retired from practice in 1926, he remained Secretary of the hospital until 1934. In 1929 Charles, accompanied by his daughter Ellie, travelled to Winnipeg, Canada, on board the Canadian Pacific steamship Duchess of York, as a delegate attending the 98th Annual Convention of the British Medical Association. Dr Charles James Marsh died at Yeovil on 29 May 1940, aged 84. His will was proved in July at Bristol and his effects were valued at £28,880 13s 3d (about £5.5 million at today's value). 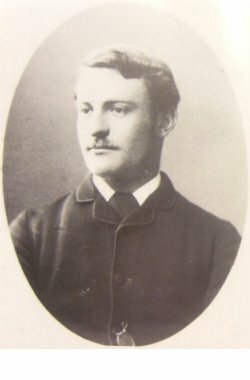 A portrait of Charles James Marsh, taken shortly after his arrival in Yeovil in 1880. Fiveways Hospital photographed by Henry Stiby around 1880, about the time that Charles first arrived at the hospital. 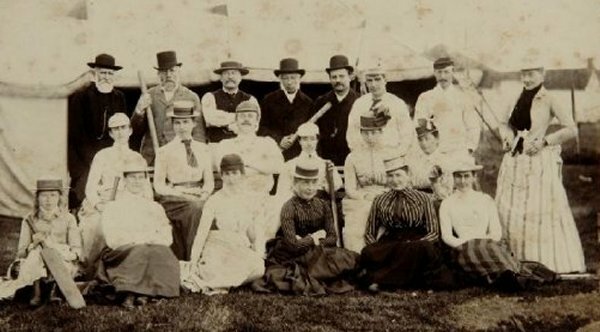 A photograph of around 1885 of a group attending a cricket match. Charles Marsh is 5th from left in the back row, wearing a bowler hat. Emily Sarah Jackson was Matron of Fiveways Hospital from 1887 but resigned on her marriage to Charles in 1890. 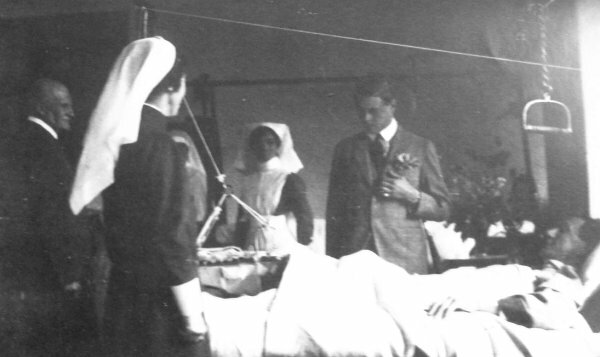 The Prince of Wales touring the new District Hospital in July 1923. At left is Dr Charles Marsh, by this time the Senior Consulting Surgeon. 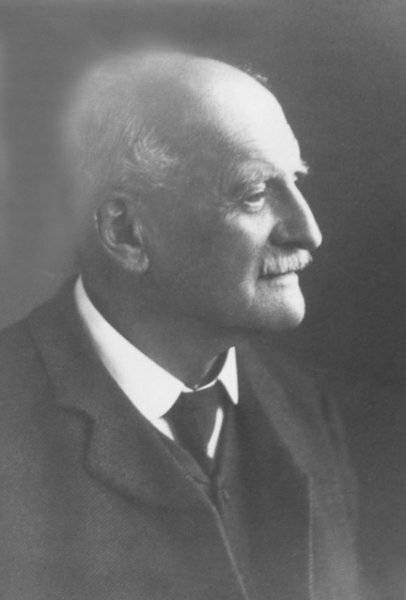 Dr Charles Marsh, in his later years as Yeovil Hospital's Senior Consulting Surgeon. 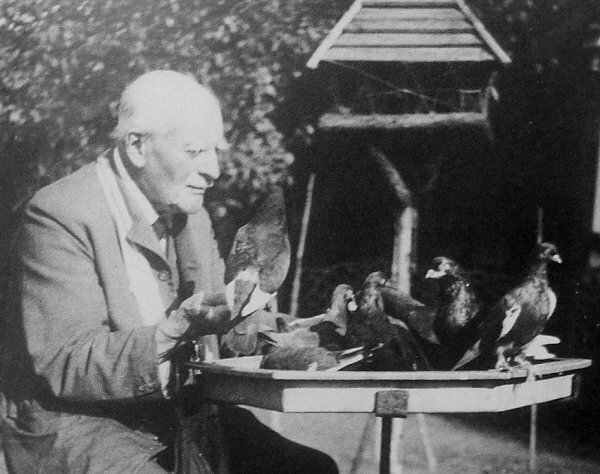 Dr Charles Marsh in retirement.